when: May 22 at 2 p.m. 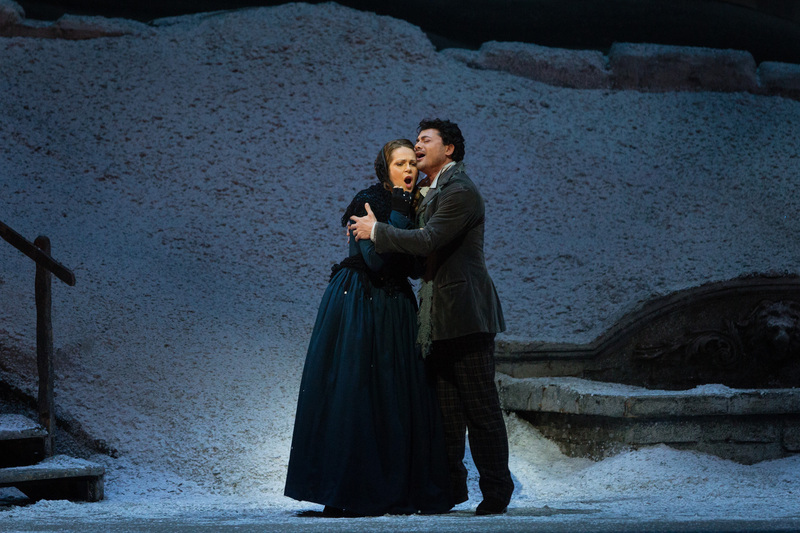 The matinee performance of La Boheme (conducted by Dudamel!) 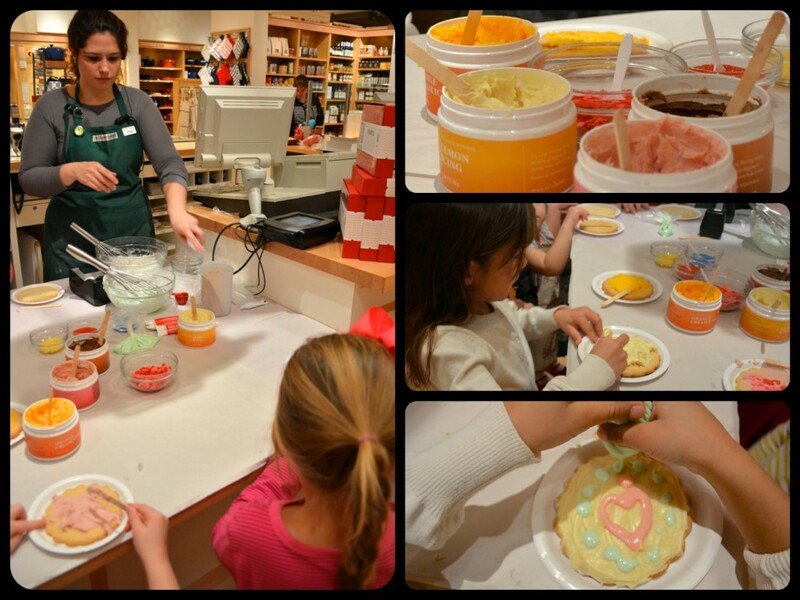 is for the family – even the littlest members! Before the matinee, there will be themed activities for the family to enjoy while learning more about the opera and its fascinating history. Pre-show activities begin at 12:30 p.m. After the performance, meet the cast at a special Domingo Family Program reception in the Fifth Floor Salons. 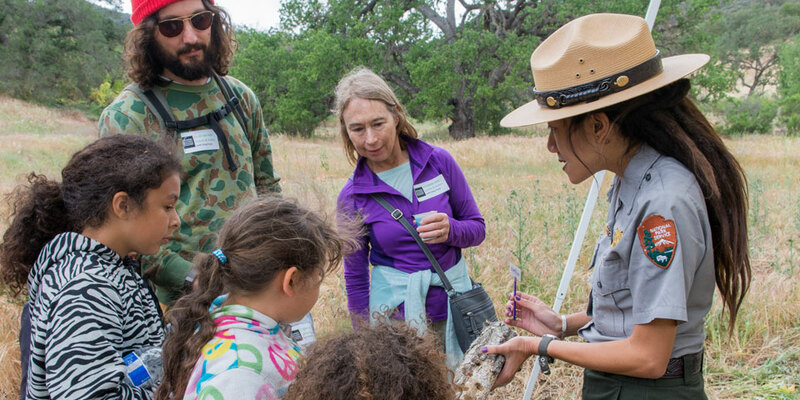 Something for all citizen scientists with an inquiring mind: get your hands dirty (literally) and learn what it takes to be a national park scientist with demonstrations, live animals, hikes, movies, junior ranger activities, and food trucks. So get out that magnifying glass, slather on the sunscreen and come to the mountains for a day (or evening) of science! This year there’s a special BioBlitz, where you can help identify and document the plants and animals in the Santa Monica Mountains. 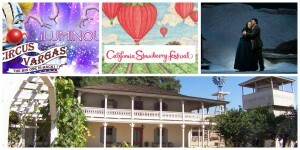 Hands on History Day – Leonis Adobe’s Birthday! when: May 21 at 1 p.m. to 4 p.m.
It’s the Museum’s 50th birthday and you’re invited to the celebration. The whole day is a blast from the past at the Leonis Adobe Museum with a Stagecoach available for complimentary photo opportunities, live demonstrations at the blacksmith shop by an authentic blacksmith, the chance to make adobe bricks & corn husk dolls, outdoor Horno oven demonstrations, historical clothing & fabric dyes, interactive roping station & feeding the ranch animals, a 19th century laundry with scrub board and wringer, tortilla making, corn grinding & butter churning and wool spinning & loom weaving demonstrations! If you love tacos as much as we do, this is the class for you! There’s no end to the amazing fillings you can make—and then you can top your taco with whatever you please, be it sour cream, a yummy salsa or a squeeze of lime juice. Then dig in! Free beginner classes Every Saturday 9:00 AM* to 11:00 AM, except during rain.Every Wednesday 6:00 PM* to 8:00 PM, except during rain.Woodley Park Archers provide all necessary equipment and instruction. Students must be at least 9 years old. Equipment is given out in the first 30 minutes only. NO EXCEPTIONS. *Arrive at least 60 minutes before class time to get in line and register. 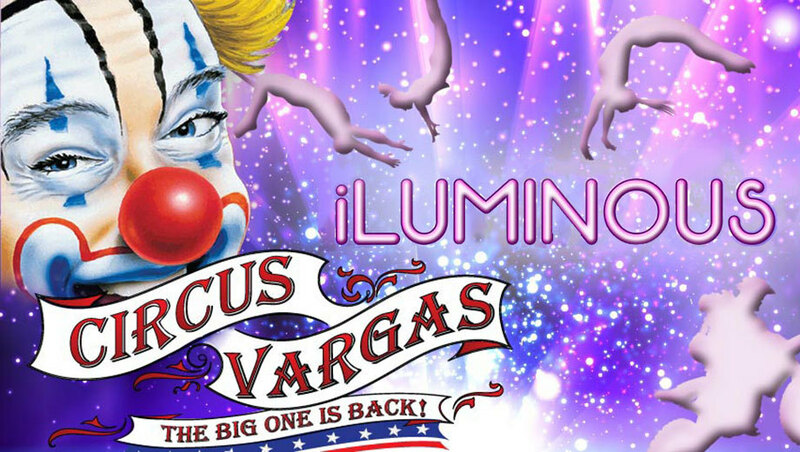 Circus Vargas presents iLUMINOUS, a new, high-energy, animal-free extravaganza under the Big Top featuring death-defying stuntmen, flying aerialists, exhilarating acrobats, and uproarious clowns that appear to glow in the dark. iLUMINOUS follows a family who have become more connected with their electronic devices than each other. A circus spirit helps them discover that our devices merely add light to the lives we lead and are not a substitute for human connection. Arrive 45 minutes early for an exciting, interactive pre-show experience where kids can join the circus! After the show, meet and take pictures with our performers. when: May 21 – May 22 at 10 a.m. to 6:30 p.m.
It’s a berry bash of iconic portions, featuring berry-licious fun with outlandish eats, entertainment, fine arts & crafts, and more. Ever had strawberry pizza with a strawberry beer? Ever thrown a strawberry tart at your best buddy, or assembled your own towering strawberry shortcake? 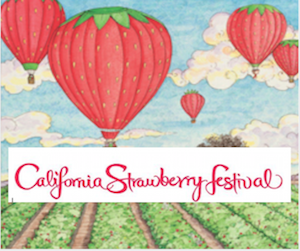 With over 50 food booths, concerts on two stages, gooey contests, celebrity chef demonstrations, Strawberryland For Kids with rides, the fruity fest is loads of fun for the whole fam. when: May 22 at noon to 5 p.m.
Arrrgh, hearties! Sailors and Pirates alike will have a great day at The Sea Fair, which promotes safe boating practices and environmental awareness, while highlighting recreational opportunities in the harbor. 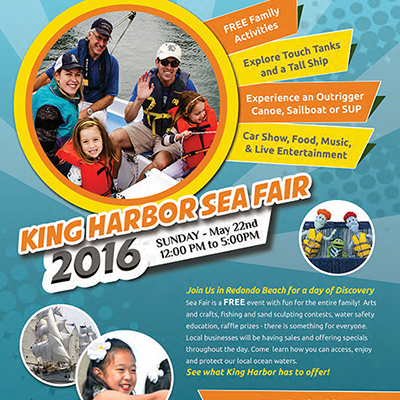 Festivity highlights include free sailboat boat and outrigger rides, two kid fun zones, a family sandcastle contest, stand up paddle boarding (SUP) and many static boat displays. Tour the tall ship “Irving Johnson” of the Los Angeles Maritime Institute.